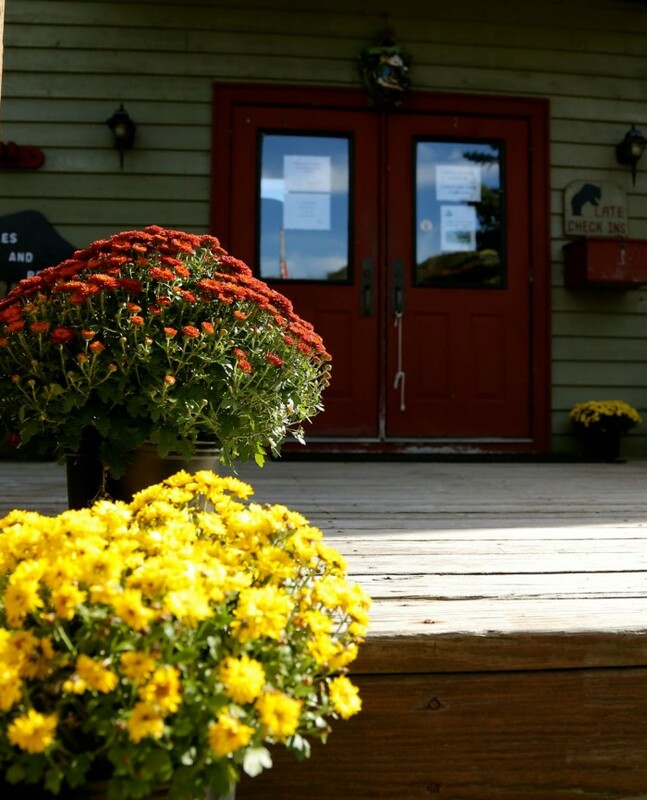 The resort’s lodge, with sweeping views of Canaan Valley, is available for your next gathering! 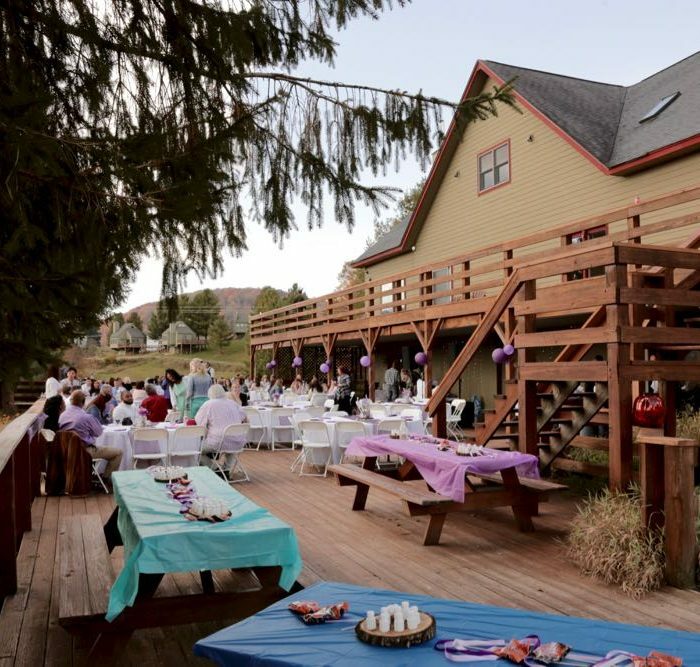 Weddings, family reunions, photo workshops…please call us for more pricing and availability. 304-866-4391. Check out the photos here! 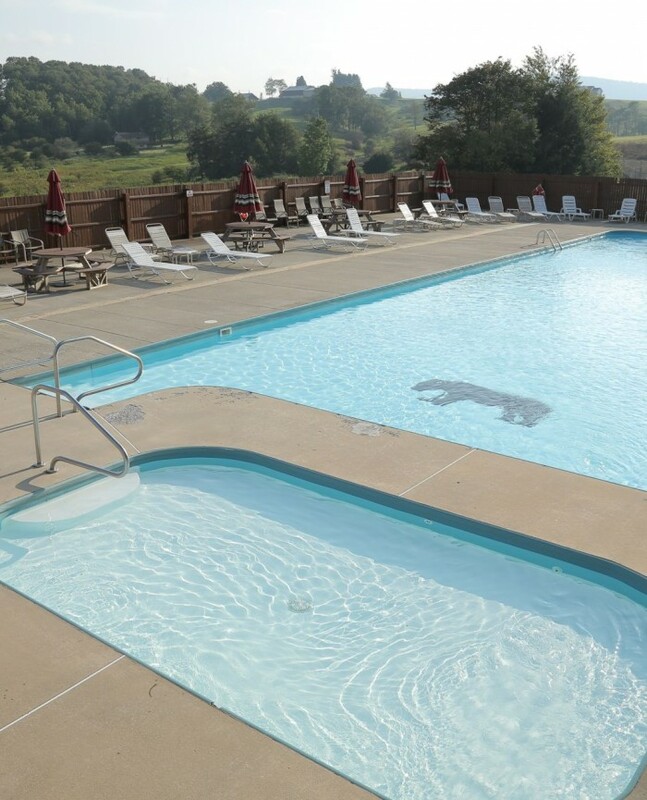 Relax at the end of a long day of adventures or just enjoy summer fun with the family in our outdoor heated pool. The little ones will have tons of fun in the additional kids pool, while parents can relax in the sun on our deck. 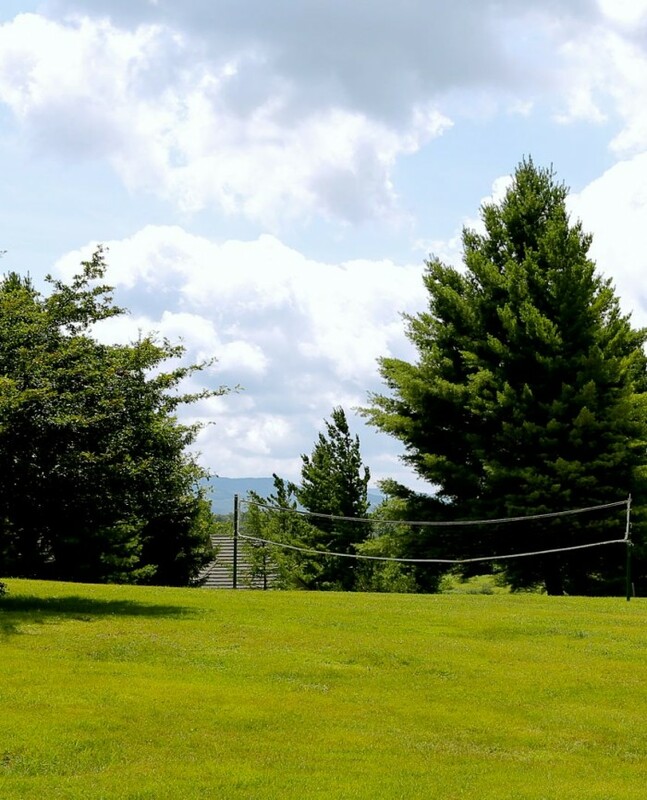 Spectacular views of Canaan Valley create a true summer mountain escape. 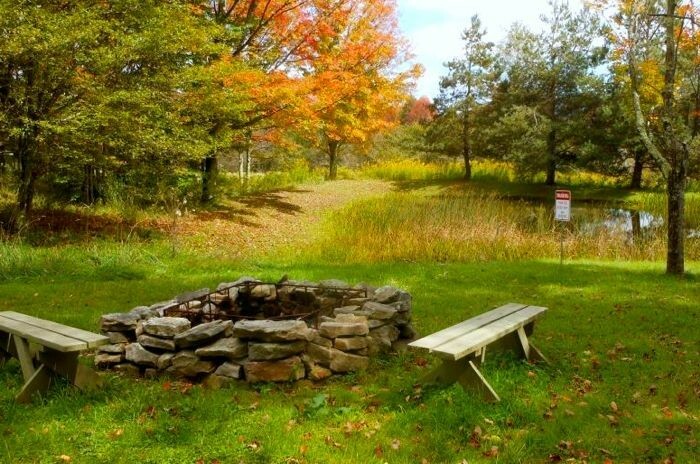 Our fire pits are perfect for hanging out under the stars on a cool summer or fall evening. Grab some s’mores and get cozy! 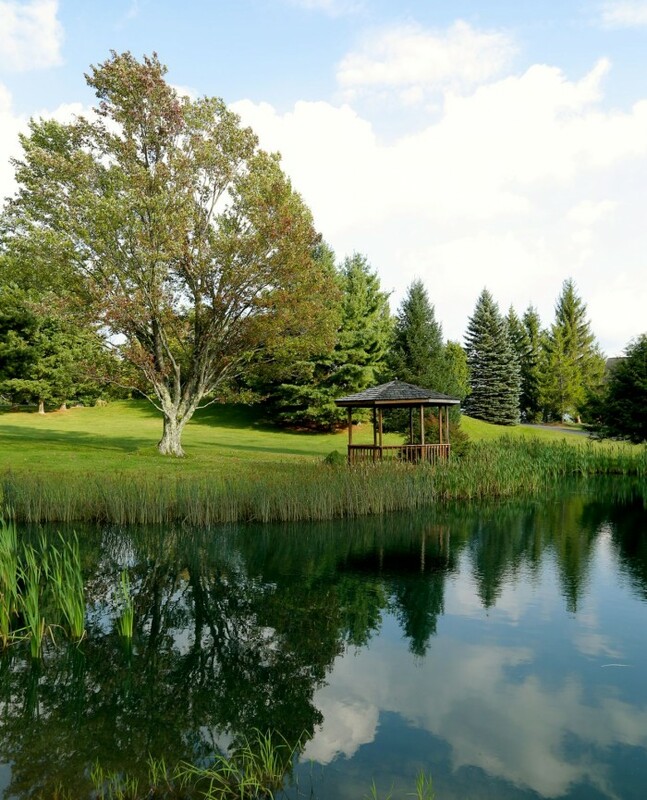 Our beautiful pond areas allow for quiet moments of contemplation or lazy days with a fishing rod. 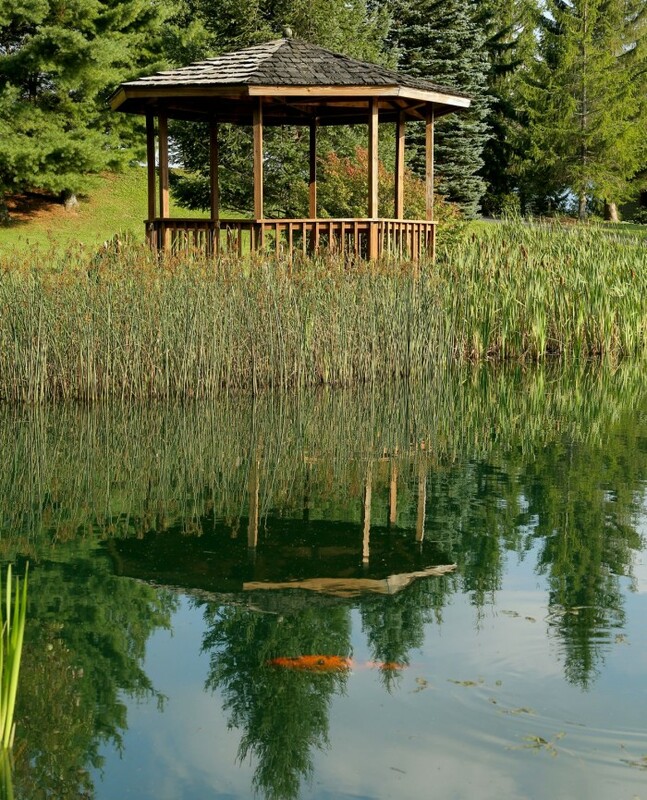 Nearby gazebos provide a shady spot to relax or enjoy a picnic. A perfect game to get everyone moving and laughing. Pick a side and have some fun! Let the little ones burn off some energy! 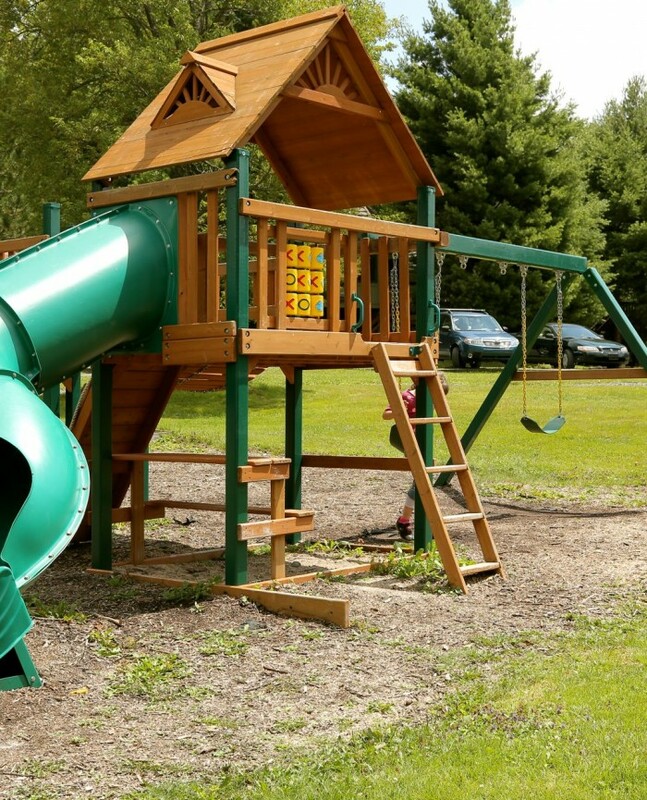 From swings to sliding boards and plenty of room to run, the kids will have a blast. 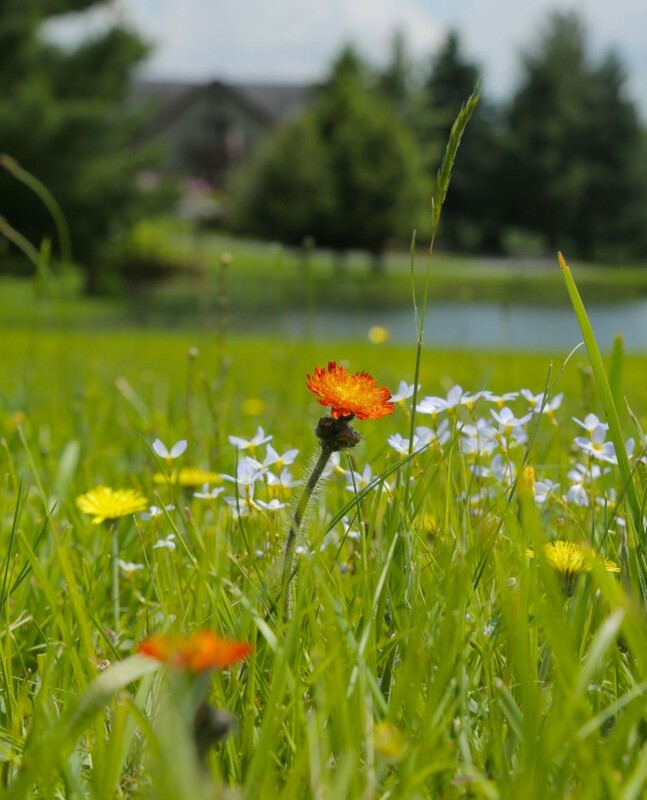 Parents can chill on the bench with a good book or wander over to the nearby horseshoe pit. 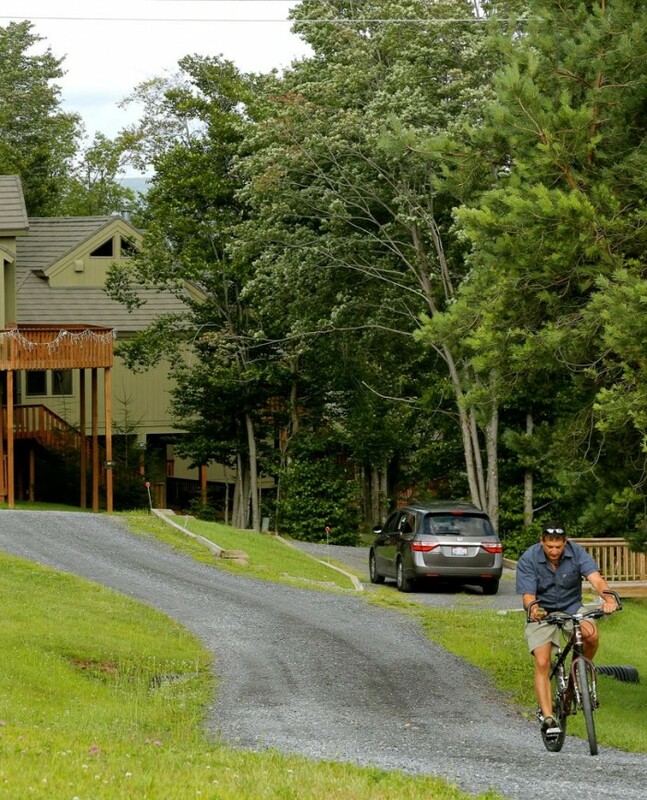 It doesn’t get much safer than Canaan Valley, West Virginia. Even still, feel safe and secure no matter what time of day or night. 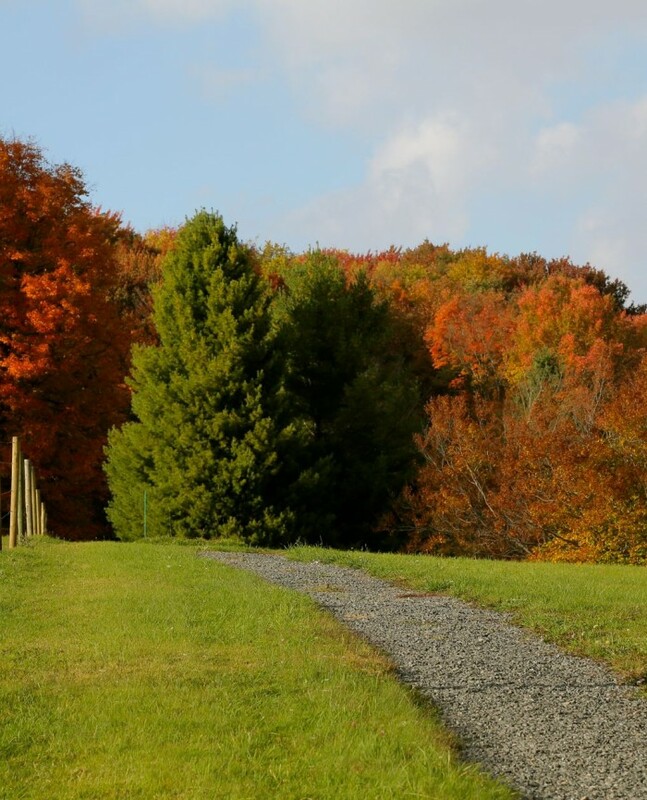 Enjoy an early morning or late afternoon stroll on our walking trail. 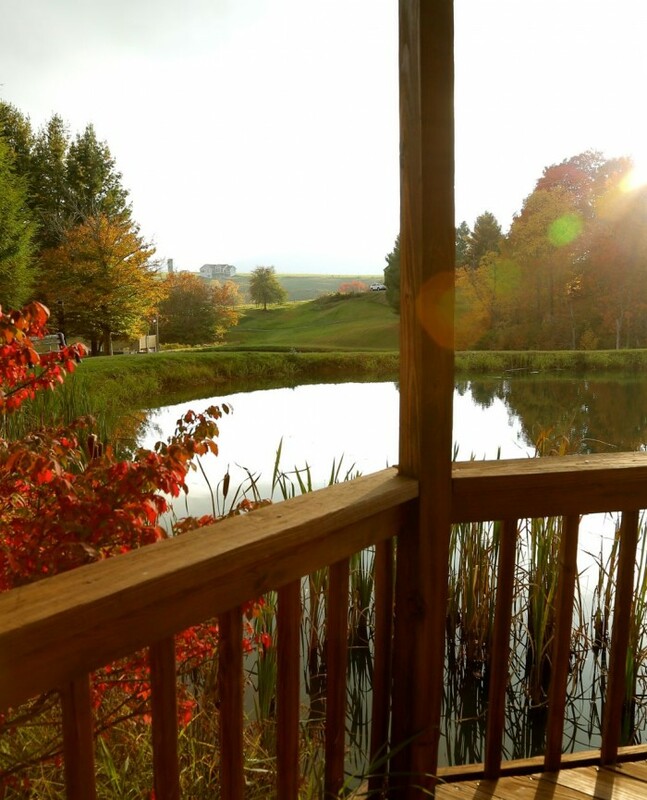 The path meanders through our property treating you to amazing views of Canaan Valley. Don’t forget to bring your camera! Don’t forget the bikes! The paved and gravel roads throughout the resort provide a great place for kids to ride and explore. 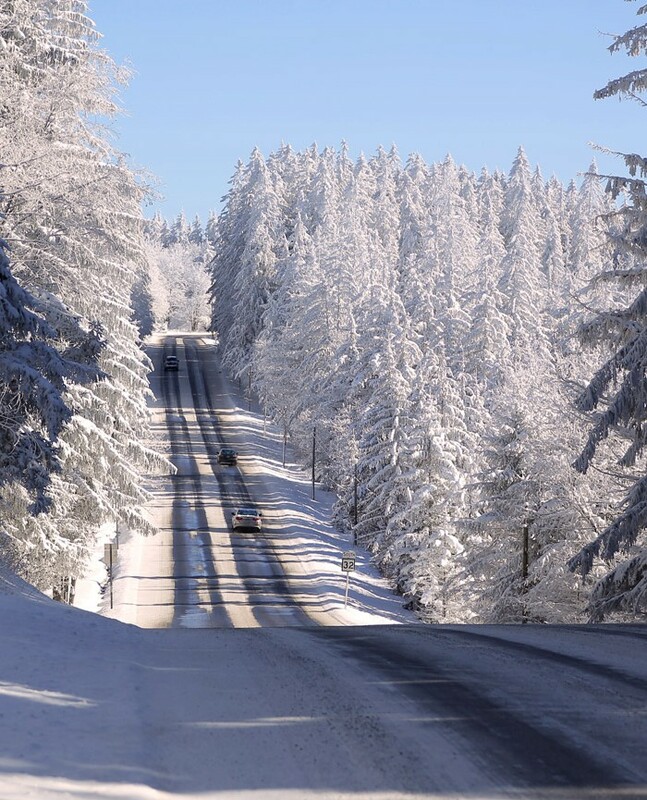 Traffic is light and speed limits are low. 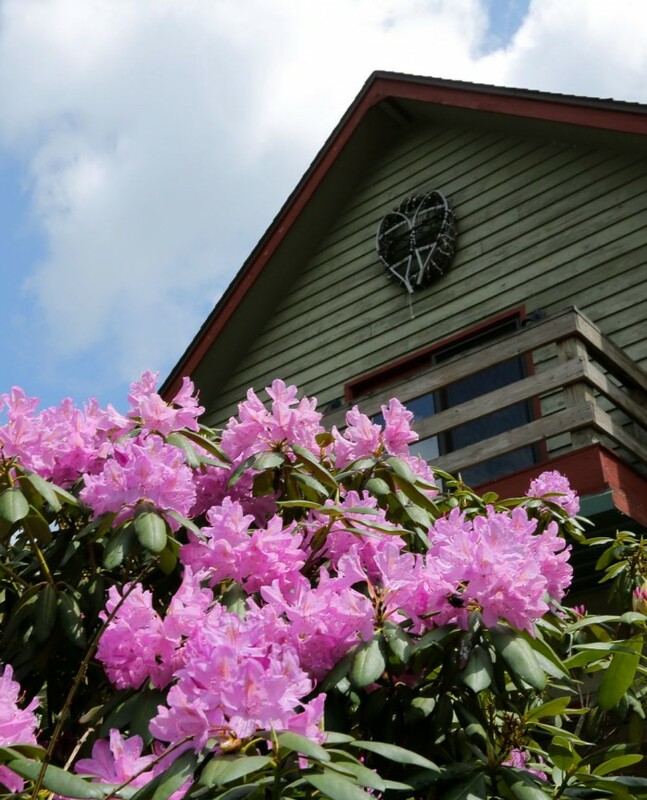 For parents or cycling enthusiasts, our location on Cortland Road is the perfect place to start and end a long, scenic ride through the Valley. 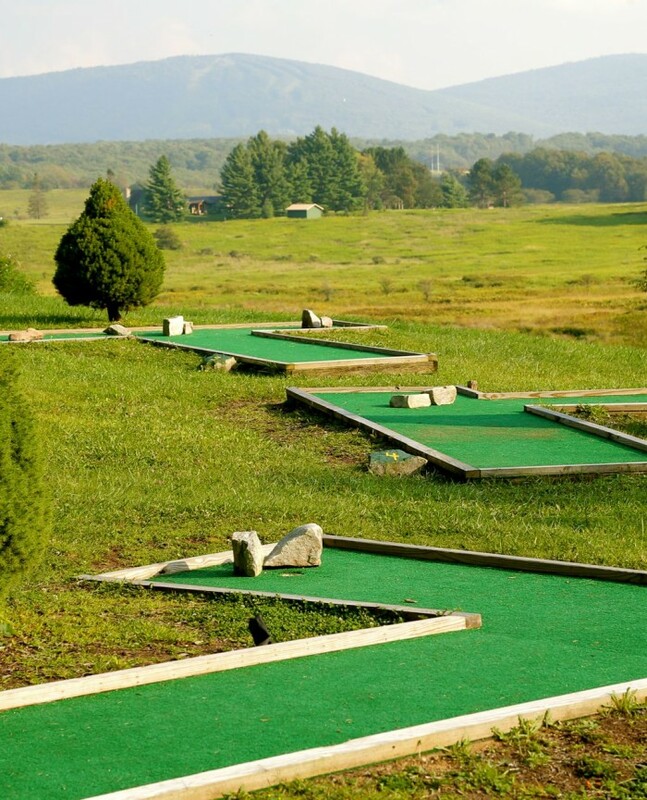 Take in the summer warmth or fall foliage of Canaan Valley from our 9-hole putt-putt. Pure and simple fun for the whole family. At the front desk we have everything you need to enjoy a round or two. 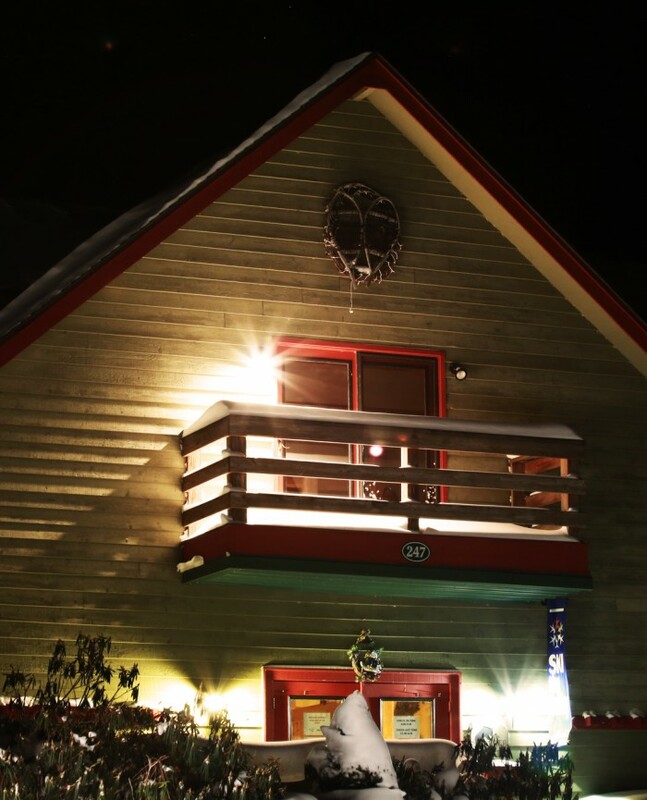 Have any questions during your stay? 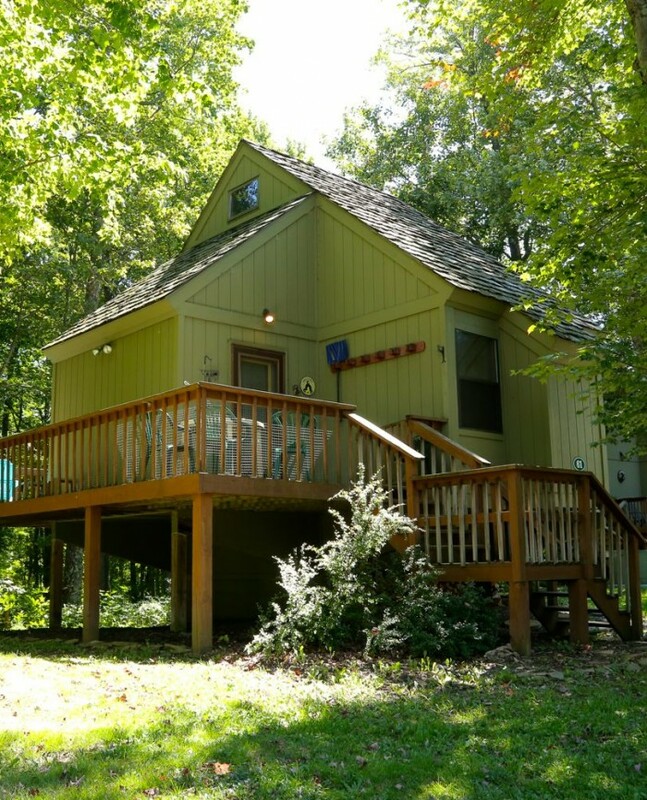 Interested in buying a home in Black Bear Resort? 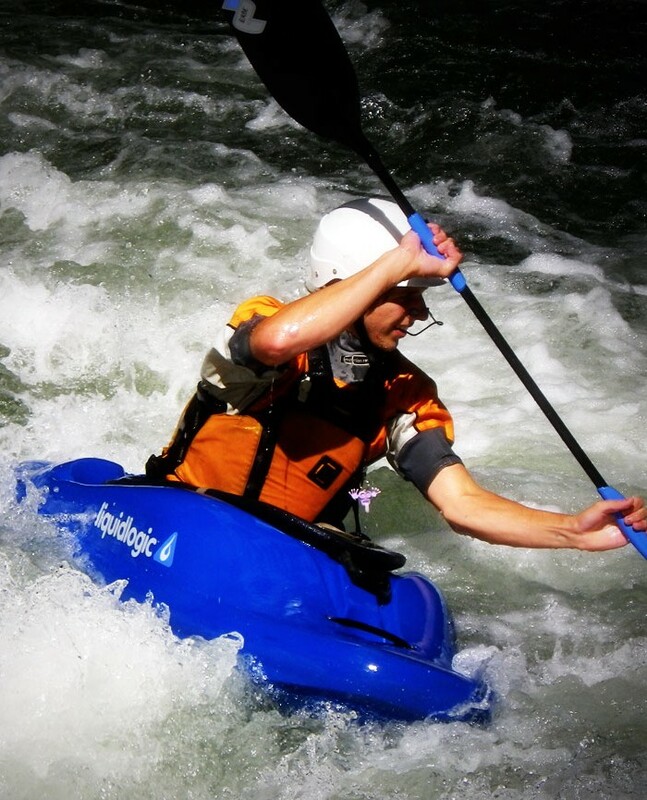 Need some sports equipment to make the most out of the resort’s grounds? Our office is on-site and open 9-5 seven days a week.